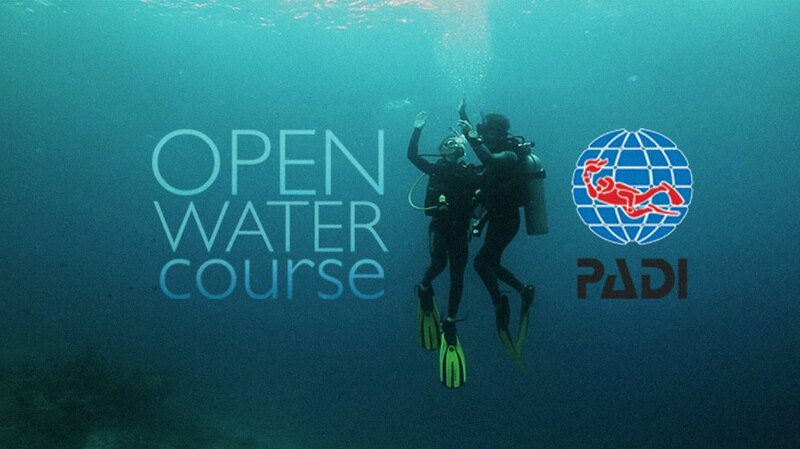 The PADI Open Water course is the industry standard course for entry level diving. This course will get you to the point where you are not only qualified to dive but that you are confident to go and dive with your buddy. This is a course for individuals and families alike, and is a great way to meet new friends. The course takes 6 part days and includes Theory, Pool and 4 Open water dives.